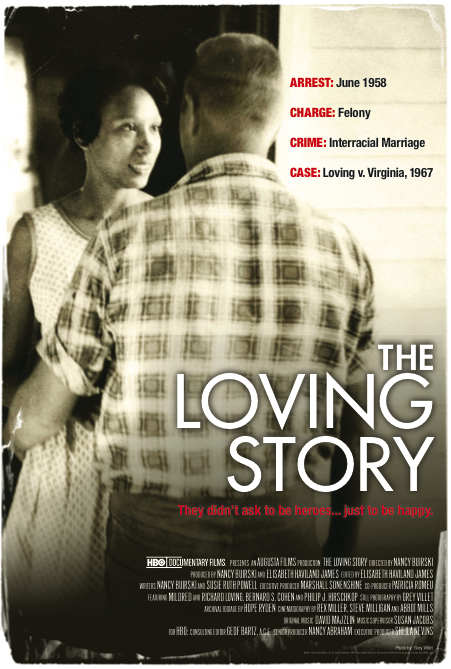 The Loving Story, a documentary film, tells the story of Richard and Mildred Loving to examine the drama, the history, and the current state of interracial marriage and tolerance in the United States. The documentary was filmed in High Definition video and 16mm film. 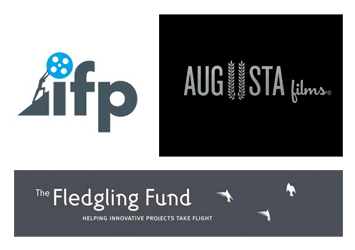 It is intended for a wide audience through theatrical release, festival screenings, community screenings, national television broadcast, web-based broadcast, and DVD and educational distribution. The film has enjoyed sold-out screenings at festivals and special events since its World Premiere at the Full Frame Documentary Film Festival in April 2011. It will premiere on HBO on Valentine’s Day, February 14th, 2012 at 9pm. The Loving Story is an Augusta Films Production. It was directed by Nancy Buirski, produced by Nancy Buirski and Elisabeth Haviland James, and edited by James. 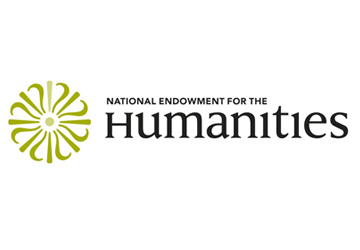 The documentary is fiscally sponsored by Living Archives, a 501 (c) (3) non-profit organization, created by legendary documentarian DA Pennebaker, and by the Southern Documentary Fund. 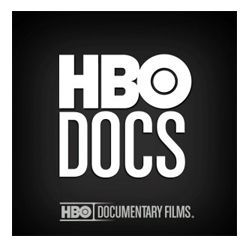 You can view the official HBO Docs trailer here. The official Loving Story Teacher’s Guide is available for viewing, with special thanks to Teaching Tolerance, a project of the Southern Poverty Law Center. The Loving Story is co-produced by HBO Documentary Films and will be broadcast on HBO in February, 2012. The film has been made possible in part by a major grant from the National Endowment for the Humanities: Because democracy demands wisdom.